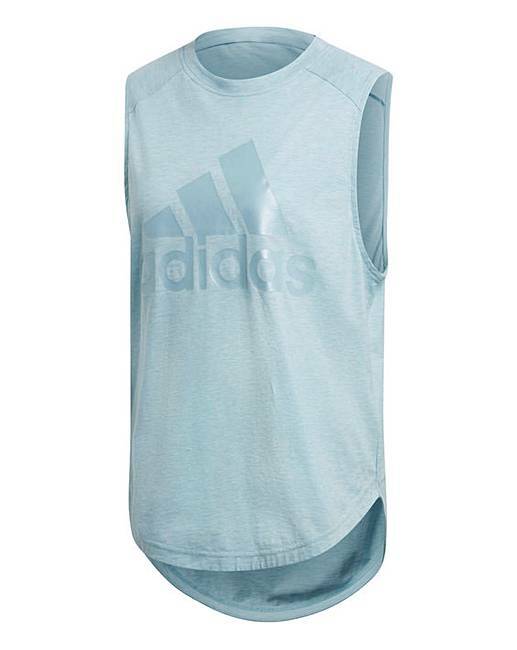 The adidas Badge of Sport on this sleeveless t-shirt has a pearlised finish, giving it a subtle colour-shifting effect. 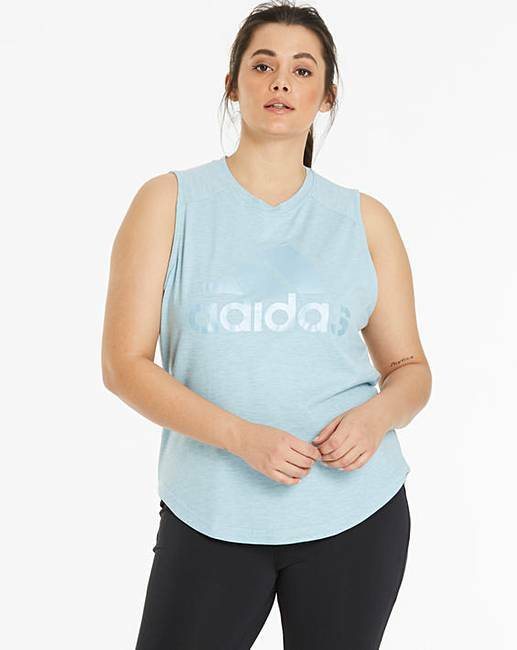 Smooth and drapey, the tee is made with post-workout comfort in mind. 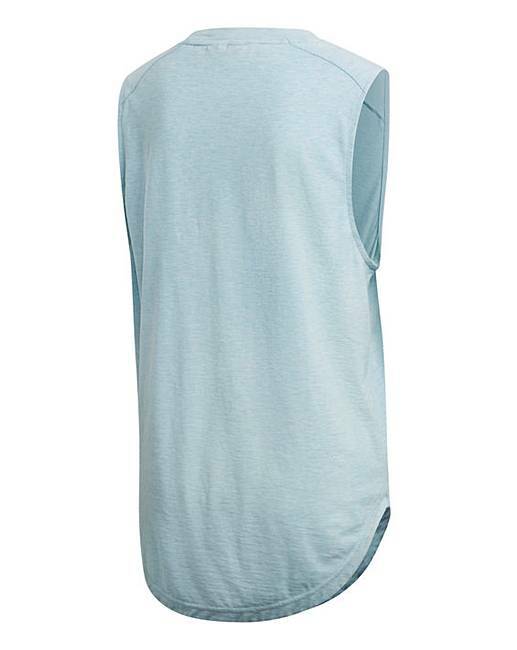 A longer back length provides extra coverage.